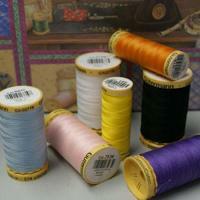 For any dressmaker, one of the most important tools in their kit is bound to be Thread. 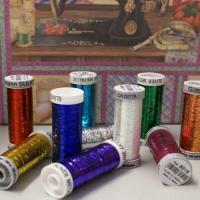 Most serious dressmakers and keen sewers will have a rainbow of Thread in a mixture of colours that they will keep around at all times. 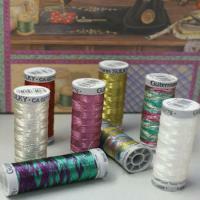 In order to get the best results from your sewing projects it is important to consider which Threads are most suitable for the task in hand. 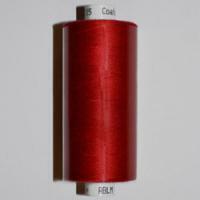 We are always extending our range to ensure that we provide you with every type of Thread in any colour you could imagine. 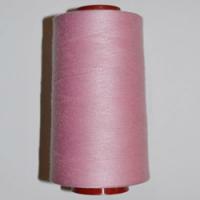 Available in reel sizes from 30 metres up to a massive 1000m in overlocking Threads we stock an enormous variety of Threads from renowned manufacturers such as gutermann, moon and coats so you can be confident that you are purchasing Threads of the highest quality. 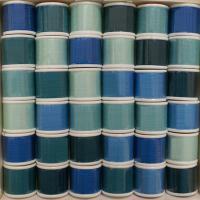 The most popular of our Threads are the gutermann sew all, these are available in over 100 different shades and various roll lengths. 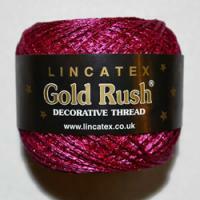 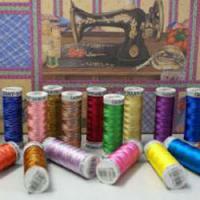 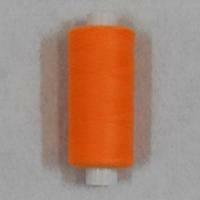 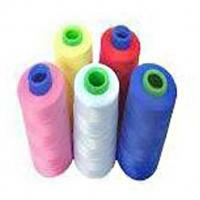 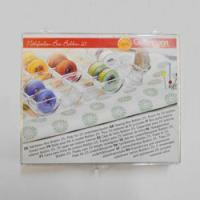 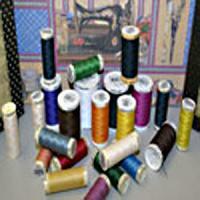 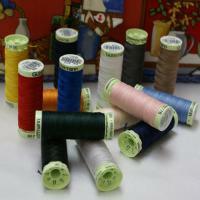 These Threads are ideal for many different applications including dressmaking and tailoring. 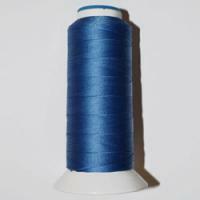 If you require a particularly strong Sewing Thread, our gutermann top stitch is one of the strongest currently available; this Thread cannot be broken by hand and will require scissors to cut through it. 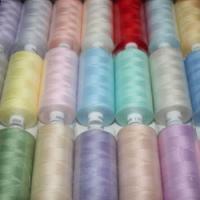 A favourite Thread with our regular dressmakers moon Threads come on 1000 metre spools and are available in a massive range of colours. 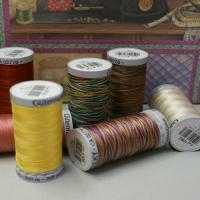 Whatever your project you are sure to find the Thread you need within our impressive collection.